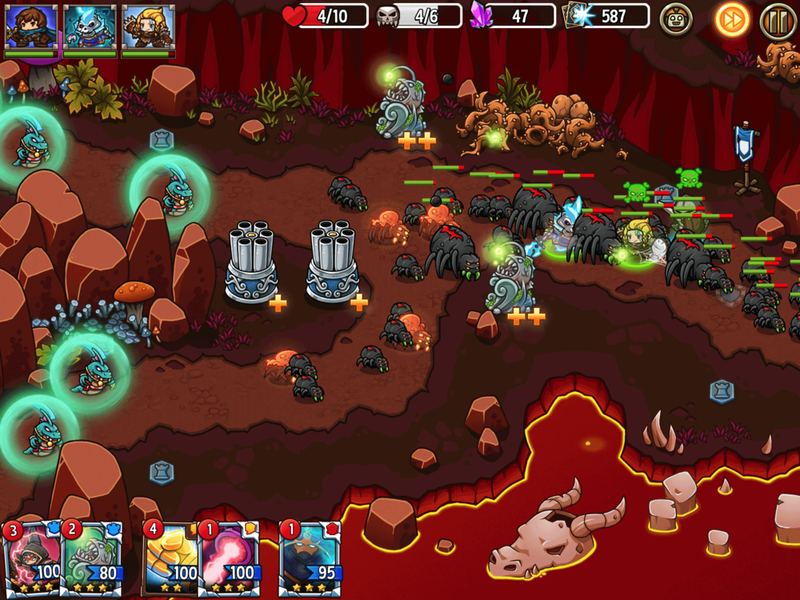 Hong Kong, June 13, 2018 | Animoca Brands Corporation Limited (ASX:AB1, “the Company”) is pleased to announce that its tower defence and collectible card fantasy mobile game Crazy Defense Heroes (“the Game”) has been released in the Middle East, making the Game globally available for iPhone® and iPad® on the App Store. Simultaneously, the Game received a global content update to include 100 new levels, 20 new enemies, new tower cards, new spell cards, and new hero and equipment cards. Crazy Defense Heroes is the sequel to Crazy Kings; both games were developed by TicBits Oy, the Finnish mobile games company acquired by Animoca Brands in 2016. The Game launched on 8 January 2018 to commercial success, pushing the franchise to generate A$2.8 million in the ensuing three months. The Company expects the launch of the Game in the Middle East will increase its audience and revenue opportunities. The Android™ version of Crazy Defense Heroes is in development and is expected to be completed in Q3 2018. Recently, the Company secured a global licensing agreement with Coolabi Group to develop a mobile game based on the highly popular children’s fantasy novels franchise Beast Quest; the new game will utilize technology and gameplay from Crazy Defense Heroes (see ASX announcement of 9 April 2018).